Description: These markers are slipped through completed work to mark points of increase, decrease, buttonhole placement or any other necessary marking. Split Lock. 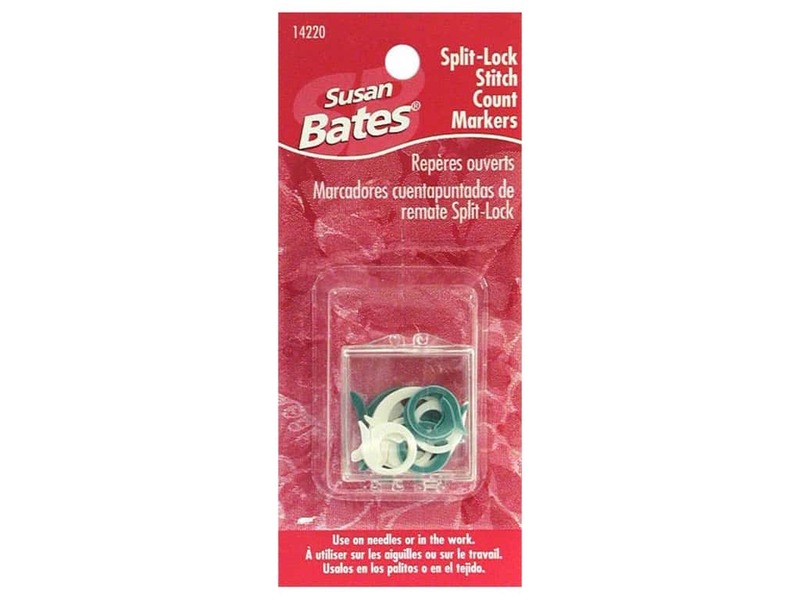 Susan Bates Split Lock Stitch Count Markers -- CreateForLess 5.00 out of 5 based on 1 ratings. 1 user reviews.